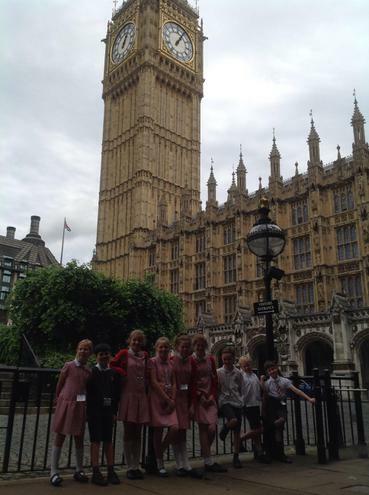 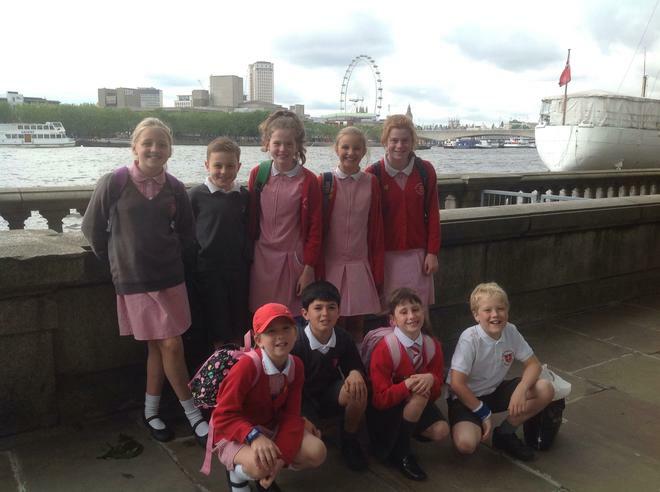 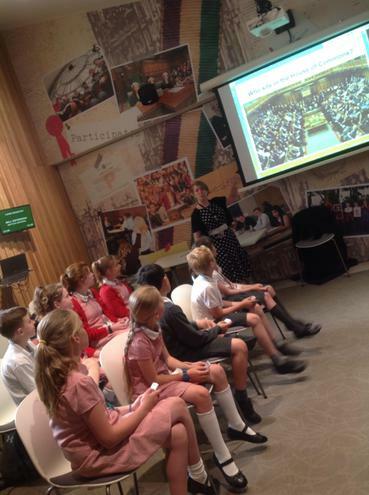 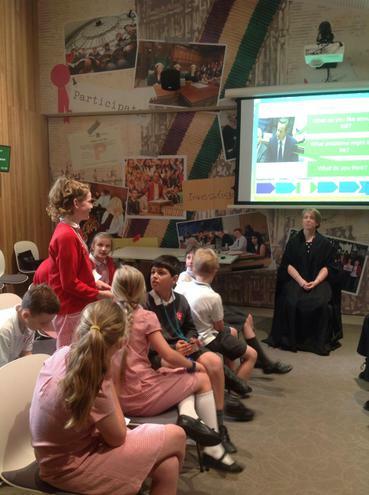 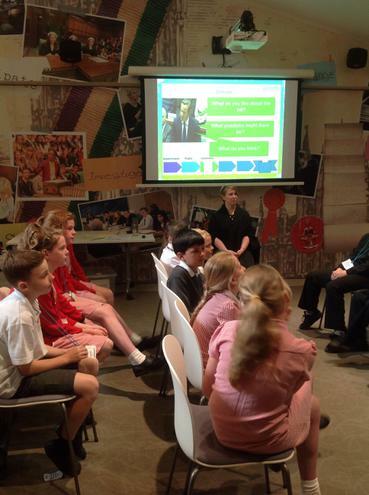 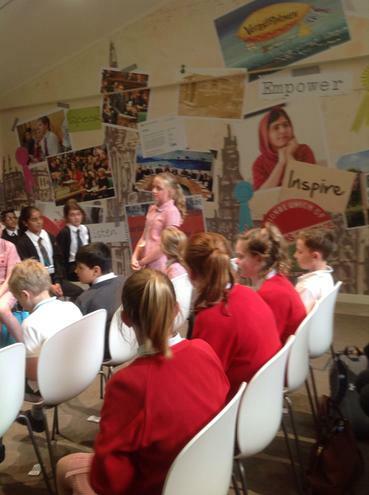 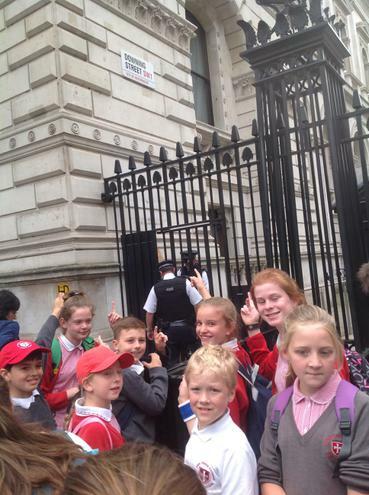 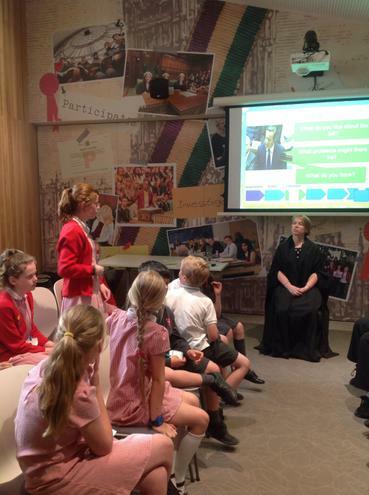 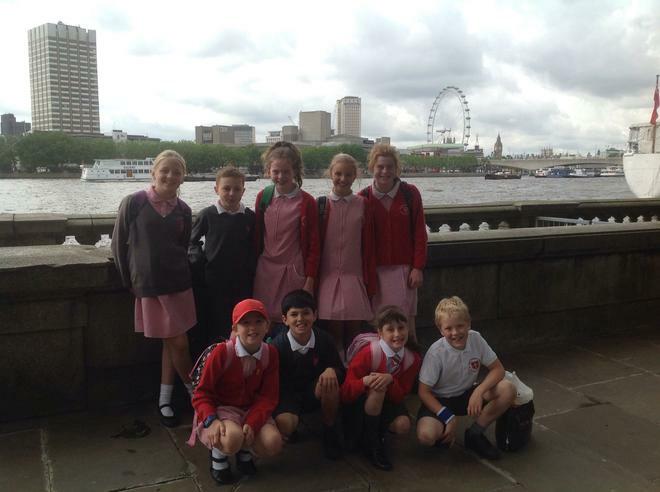 Yesterday our Key Stage Two School Council members visited Parliament for an exciting day learning about democracy. 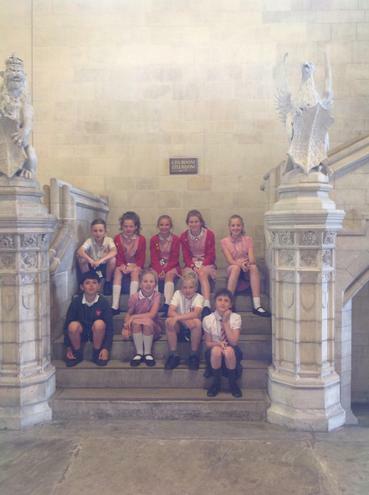 They watched a live debate in the House of Commons, toured the Palace of Westminster and took part in a workshop about making laws. 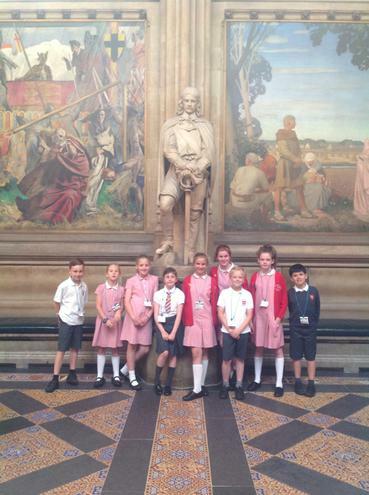 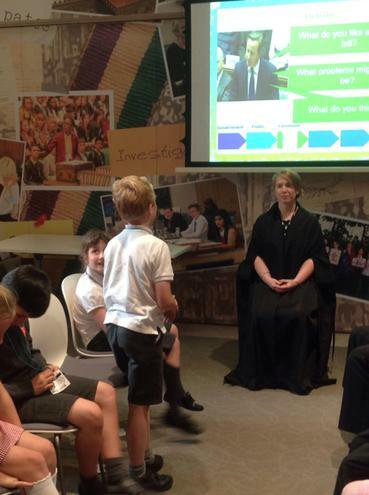 The children learnt all about the democratic system and took away a greater understanding of the role of the government and Parliament's history. 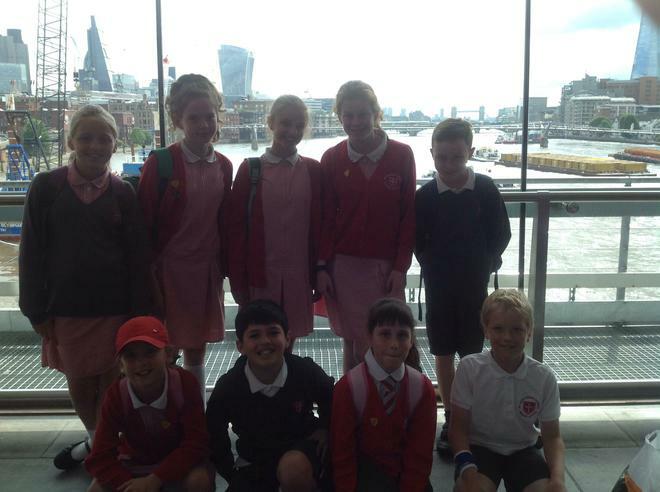 Miss O'Neill, Mrs Flitton and Miss White were so proud of the way the pupils conducted themselves; they interacted with the tour guide enthusiastically and asked interesting questions throughout the day. 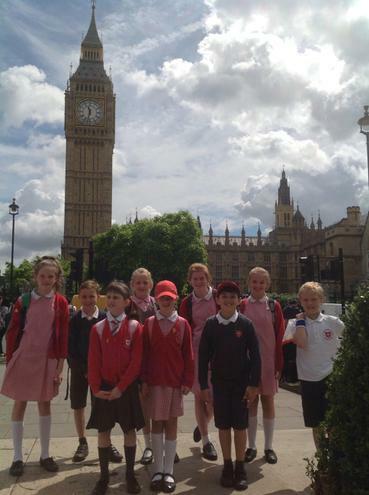 It was a fantastic trip and the children were excellent ambassadors of our school.